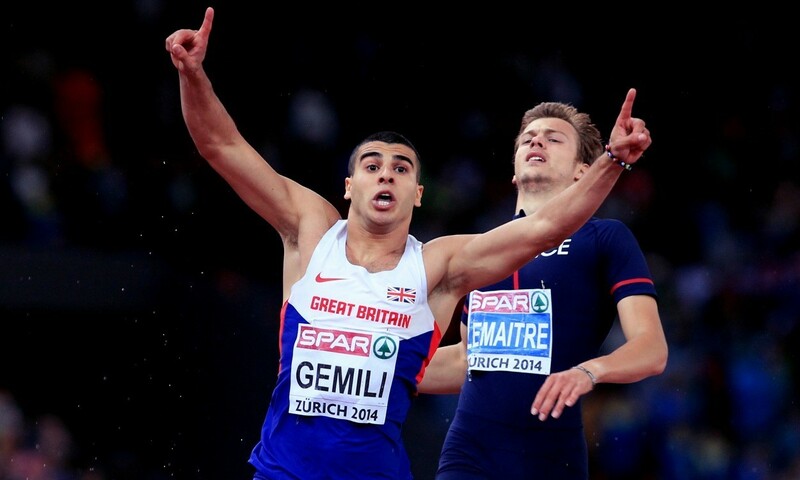 Adam Gemili is set to continue his comeback after injury at the Glasgow Indoor Grand Prix on February 20. The 22-year-old returned to action at the Welsh Open Indoor Championships last weekend, which was his first competition since last June following the hamstring injury he sustained at the Birmingham Grand Prix. In Cardiff Gemili clocked a 6.59 60m PB in what was his first indoor competition since 2012. “2015 was bittersweet for me,” said the European 200m champion.” It was amazing to become only the sixth British man in history to break 10 seconds for the 100m but rupturing my hamstring and missing the World Championships in Beijing was a massive disappointment. “Now I’m fit and ready to return and looking forward to the 2016 season. Joining Gemili in Glasgow is set to be Britain’s reigning world and European indoor 60m champion Richard Kilty, 2015 world 100m bronze medallist Trayvon Bromell from the USA and 2003 world champion Kim Collins from Saint Kitts and Nevis. Athletes in action in other events include Jessica Ennis-Hill, Mo Farah and Greg Rutherford. Niels de Vos, chief executive of British Athletics, said: “The Glasgow Indoor Grand Prix is the best indoor athletics meeting in the world. British sprinting is making incredible strides every year and the sport is excited to see what Adam and his fellow sprinters can achieve this year. PreviousWin a VIP package to the Great Manchester weekend!